Click on a place name to see properties currently to let all over Wiltshire. 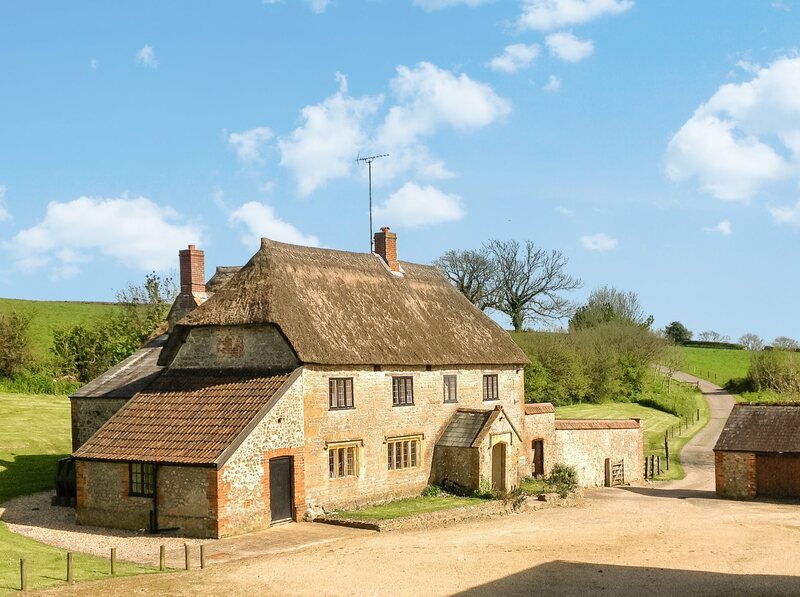 Click on a place name to see properties currently to let all over Dorset. Click on a place name to see properties currently to let all over Somerset. 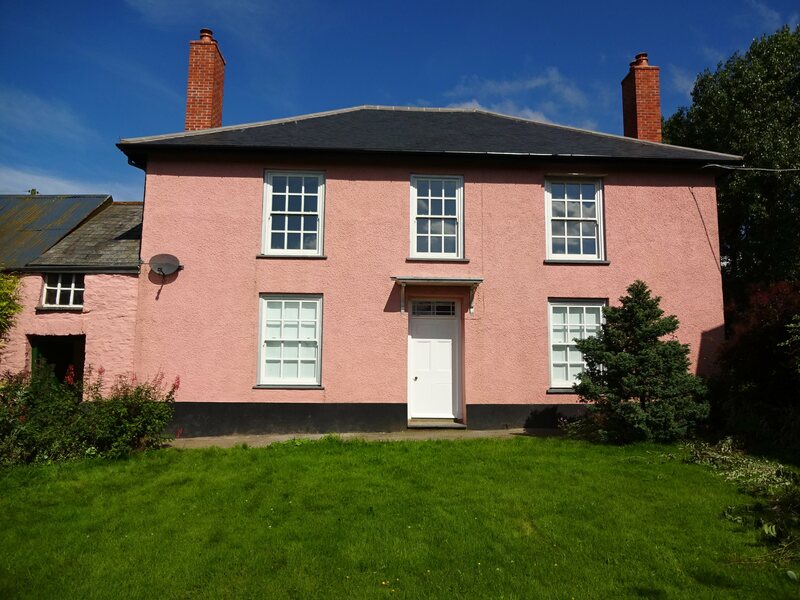 Click on a place name to see properties currently to let all over Devon. Click on a place name to see properties currently to let all over Cornwall.